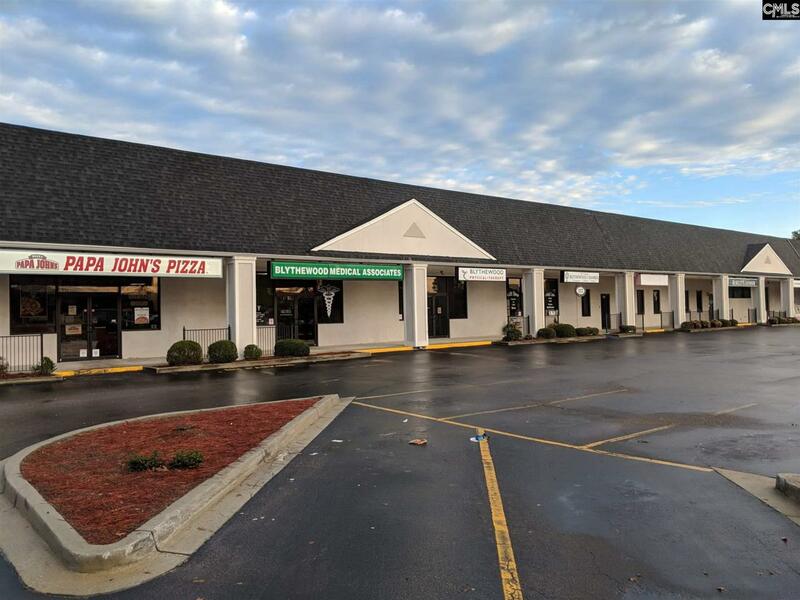 Announcing the sale of six units in the McNulty Plaza strip mall in Blythewood, SC. McNulty Plaza is in a prime location off I-77. 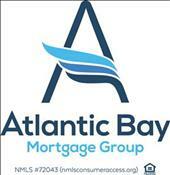 The six units are 100% occupied at a 6.5% cap rate. Tenants include Papa Johns Pizza, McNulty's Taproom (2 units), Fairfield Medical Associates (2 units), and the Blythewood Chamber of Commerce. The strip mall has consistent visitors daily. It has multiple shops and is ANCHORED BY DOLLAR GENERAL-the largest Dollar Store chain in the U.S. The unit occupied by Papa Johns is included in this sale. Papa Johns is nationally known with over 4000 establishments within the country and around the world-making the brand one of the leaders in the industry. Blythewood has experienced significant population growth over the past 5 years. The mall is situated within the Town Center District and immediately surrounded by mixed use retail, hotels, restaurants, gas stations, US post office, Richland County library, Town Hall, Doko Meadows Park, and more. Nearby national brands include IGA, Food Lion, McDonalds, BoJangles, Waffle House, Hardees, Wendys Pizza Hut, and KFC.